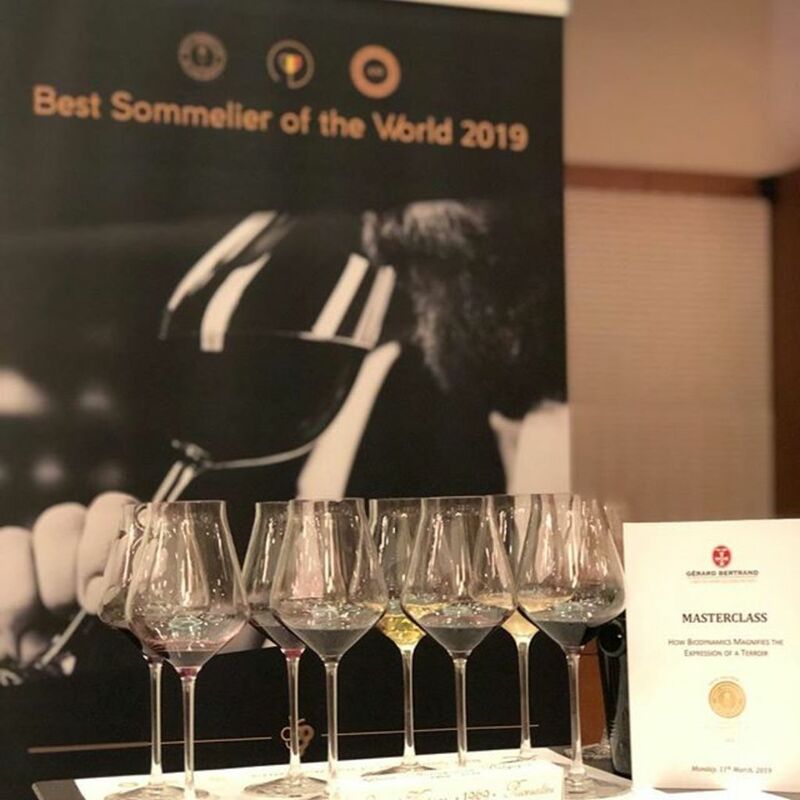 We were very happy to be a partner of the 16th edition of the Contest of the Best Sommelier of the World from 10 to 15 th March in Antwerp in Belgium. Very nice memory with Nina Jensen (Denmark), Marc Almert (Germany) and Raimonds Tomsons (Latvia). Congratulations to the 66 candidates from 63 countries and the winner Marc Almert! 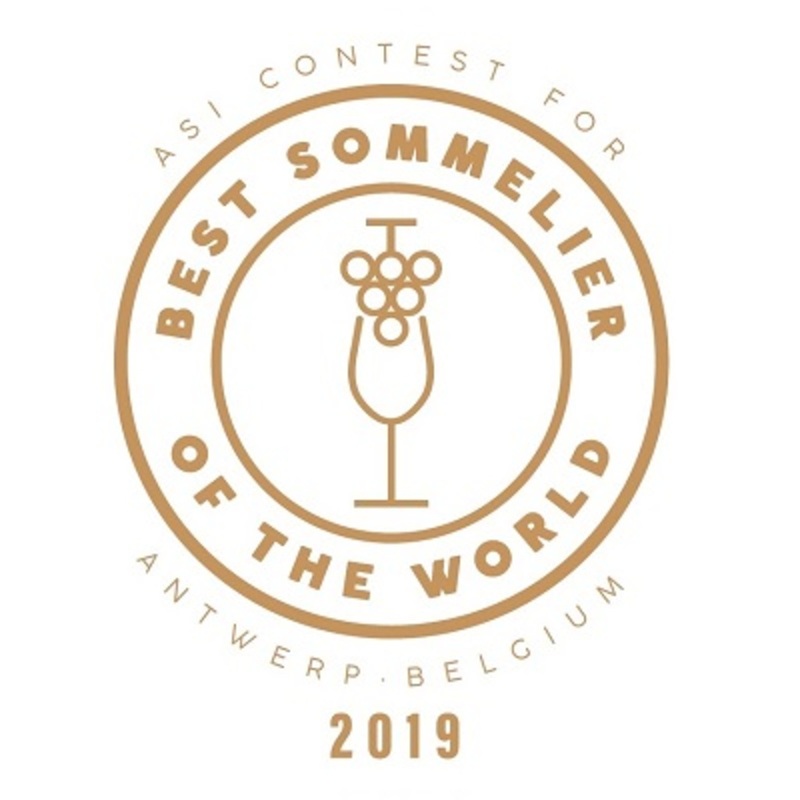 On Monday March 11th during the 16th Edition of the Best Sommelier of the World this year in Antwerp, Gérard Bertrand has given a masterclass about biodynamic in front of the 66 representatives competing for this very prestigious competition and their delegations. 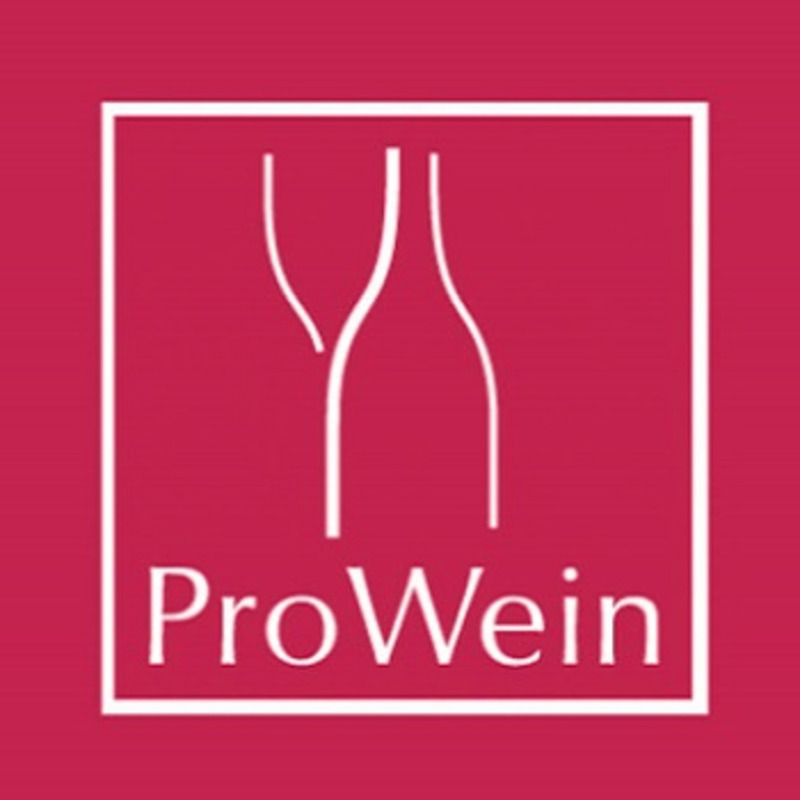 Come discover our latest wines & taste our most recent vintages. Hope to see you and share together the South of France Experience. 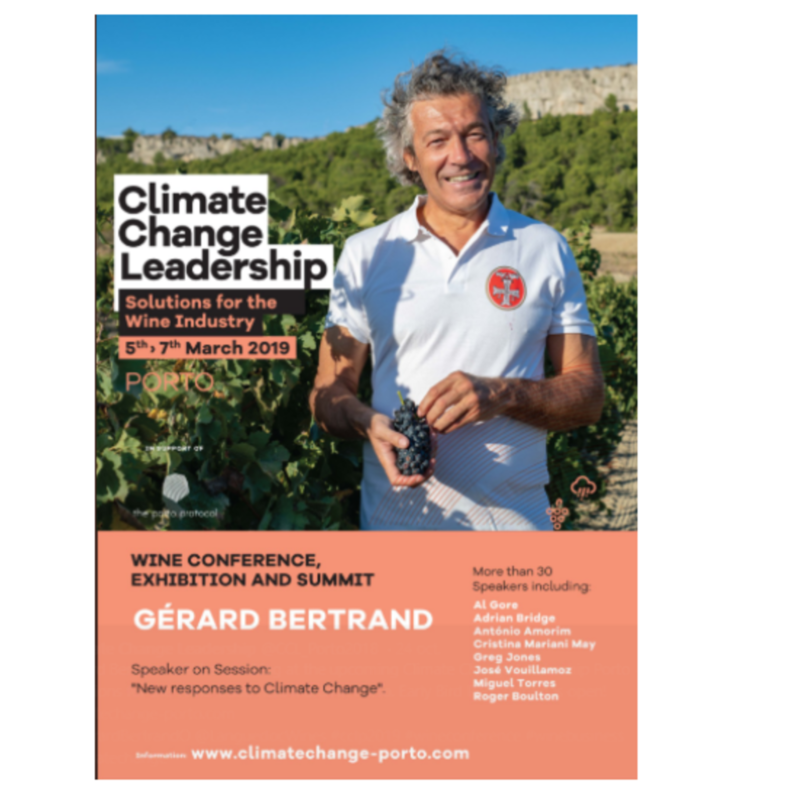 Iconic southern French winemaker Gérard Bertrand spoke at the Climate Change Leadership: Solutions for the Wine Industry conference, Porto, Portugal, March 5–7, 2019. 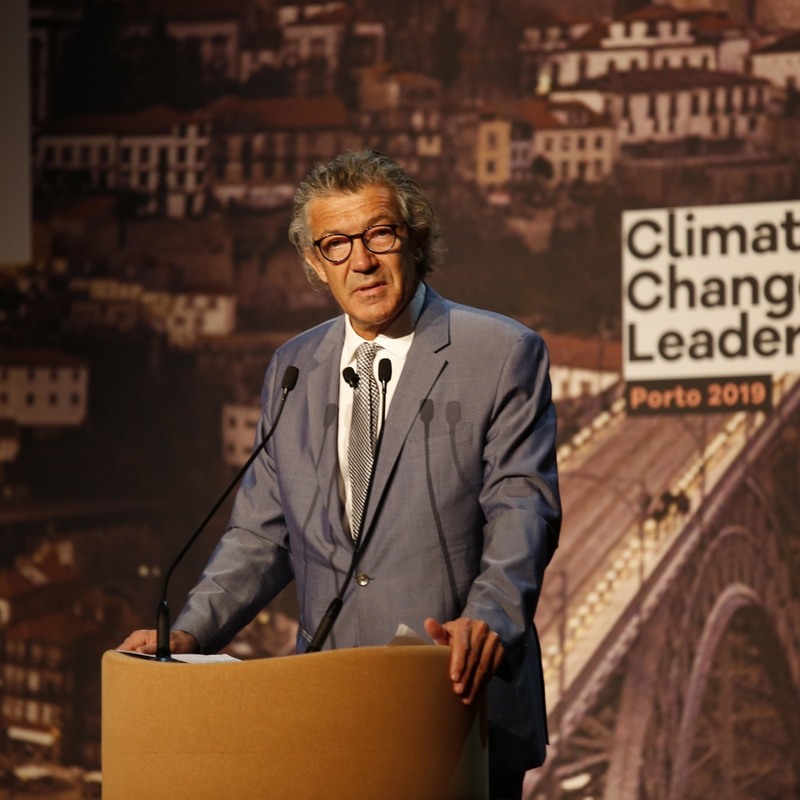 On March 5-7, leaders of the global wine industry gathered in Porto, Portugal, to tackle the issue, focusing on practical and proven solutions, both short and long term, to help the wine industry mitigate the impacts of a changing climate. Chaired by former Vice President Al Gore, the conference featured 42 speakers from various sectors of the world’s wine industry. Gérard Bertrand, the iconic winemaker from the south of France was among those present. He spoke about Sustainability, Biodiversity, and Soil Management. Joining him were Olga Barbosa, Professor of Ecosystem Ecology in Chile and Heinrich Schloms, soil scientist for Vinpro in South Africa. Gérard Bertrand is a global reference in Biodynamics practice, biodynamically farming 920 hectares (2350 acres) that cover all of his 15 estates in various appellations in the Languedoc. The decision to pursue biodynamic practices has been motivated by several factors, first and foremost, a conviction that it is the best form of agriculture for the health of the environment. The practice actively promotes biodiversity in soils and the surrounding ecosystem, plants, animals, insects, and microorganisms. Moreover, Gérard Bertrand and his team are convinced that biodynamic practices is the best way to bring harmony between vines and their environment, allowing the creation of wines that can reveal the unique expression of the place from which they come, reinforcing the fundamental connection between product and earth, or wine, and its terroir. Gérard Bertrand shared his experiences and holistic vision for sustainable, environmentally positive viticulture and winemaking. Al Gore, the former American vice-president and Nobel Peace Prize, will be guest of honor. In line with his numerous public speaking, he will give a conference dedicated to the solutions to be implemented to face climatic disorder. Gérard Bertrand will present his "new ways to face the climate change", during session 9 Thursday morning on "SUSTAINABILITY, BIODIVERSITY AND SOIL MANAGEMENT"
The 16th edition of the Contest of the Best Sommelier of the World will take place in Anvers, in Belgium, from the 11th till the 15th of March, 2019. Extremely rigorous, this contest requires a discipline and a preparation worthy of the greatest high performance athletes from the candidates. Gérard Bertrand will lead, on March 11, a Masterclass dedicated to biodynamic wines.